A finished downloadable summary of desirable industries, functions and target job titles. 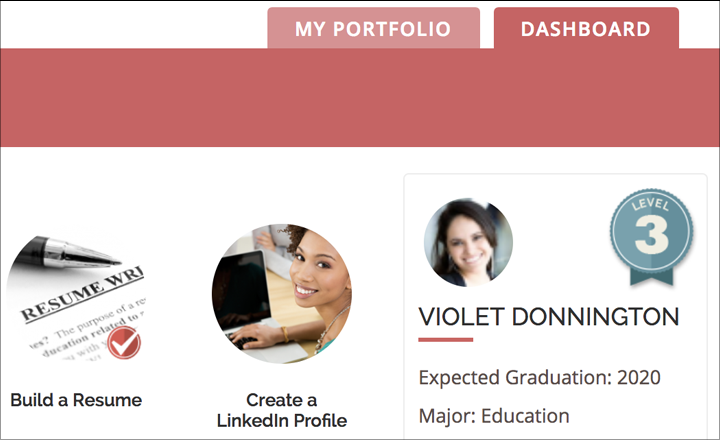 Each user has a personalized dashboard to access all e-learning modules and portfolio templates. They receive progress badges and a completion certificate at the end of the program. The interface is designed to support a unique self-paced learning experience. 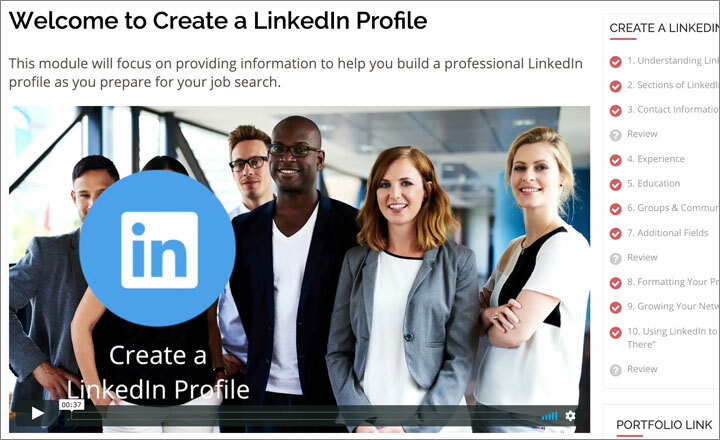 Modules include lessons on everything from choosing a career path, to creating a winning resume and LinkedIn profile. Then developing professional networks, finding, getting and negotiating that next offer.. 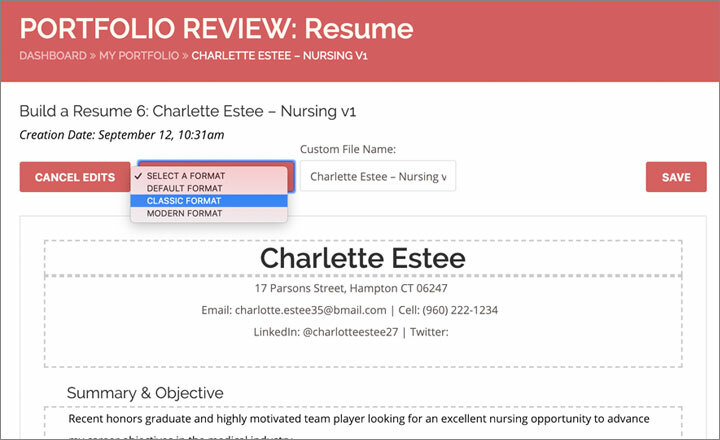 Create a portfolio of job-search materials, using the resume and LinkedIn templates. Strategy and progress worksheets keep you on track. Do you help people find jobs? Project Me Pro can be set up for your organization or college, to give job seekers and students all the training they need for finding a job, as well as optional management accounts for career advisors. Anyone can sign up to use the Project Me Pro learning system. For the small monthly fee, you get all the tools you’ll need to find your first, or next job. "Marcel, no more painting; go get a job."